This year, make a New Year’s resolution to nurture your mind, body, and soul — put simply, to take better care of yourself. From exercise classes to mindfulness workshops and all of the yoga, body positivity, and puppy cuddles in between, follow these five Los Angeles creators on Eventbrite for reminders of how to make 2019 your best year yet. You follow your favorite artists, venues, and meme accounts on Instagram. Now, you can keep up with your favorite event creators on Eventbrite. Simply tap the “follow” button to make sure you never miss tickets from your favorite creators. You’ll get an email from Eventbrite whenever a new event goes on sale, so you’ll never have to experience FOMO again. Look out for: Scenic yoga classes on the rooftop of ROW DTLA and at OUE Skyspace. Follow Bender on Eventbrite to keep up with this organizer’s local events. 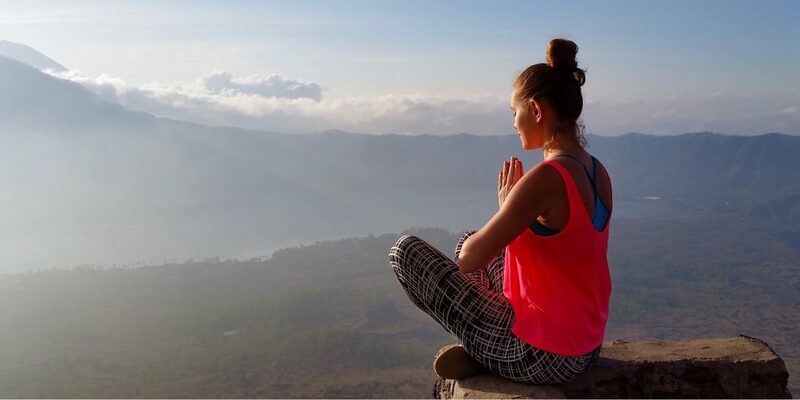 Why: With an emphasis on gratitude and acceptance, yoga opens up your body and your mind — just the kind of thing you want when starting off a new year. 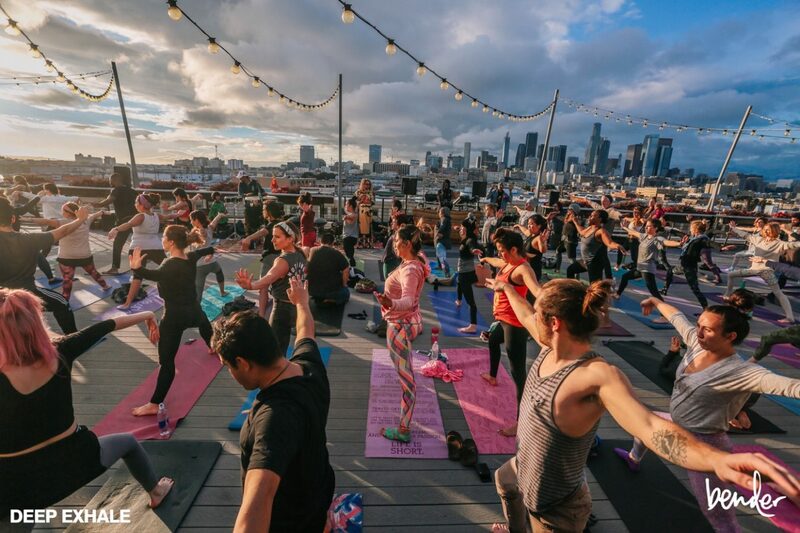 And there’s no better way to nurture your physical and mental well-being than with Bender, an international yoga collective known for its rooftop classes and multimedia experiences in LA, Chicago, and Melbourne. Popular programs in LA include Stretch, a yoga class and live DJ dance party held on the 70th floor of the U.S. Bank Tower, and Flow + Flavor, held in conjunction with the weekly Smorgasburg LA food market. Look out for: Free monthly Fitbit Local workouts, held in cities across the U.S. 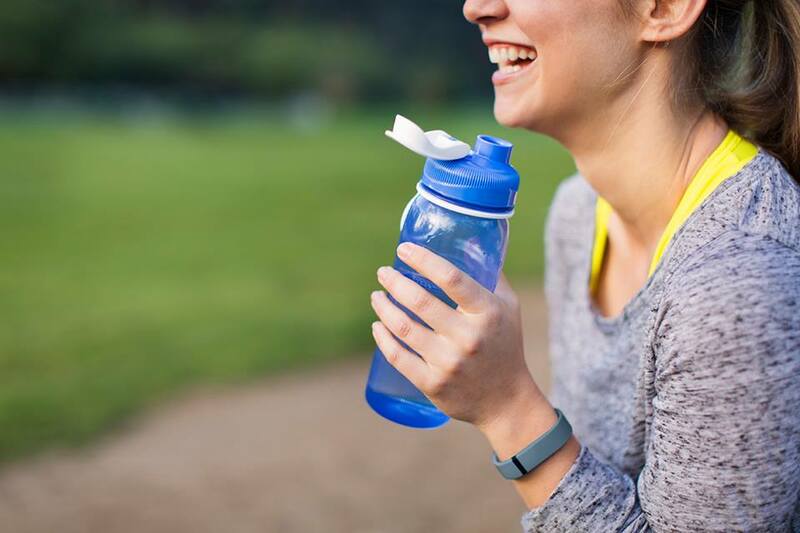 Follow Fitbit on Eventbrite to be the first to learn about upcoming meetups in LA! Why: Each month, fitness professionals across the country host free group workouts as part of the Fitbit Local series. Whether it’s outdoor yoga, group hikes, beach runs, or kickboxing, these events represent a chance to push your limits, try something new, and meet other yogis, runners, hikers, and swimmers from LAs — all while discovering new areas of the city. Look out for: Meditation and mindfulness workshops including breathwork and journaling, intimacy workshops, and dreamscaping. Follow Unplug Meditation on Eventbrite for the full list of programming. Why: Called “the country’s sleekest and most convenient meditation studio” by Vogue, Unplug Meditation offers guided courses on everything from lucid dreaming to mindful parenting in stunning, design-minded studios in West Hollywood and Brentwood/Santa Monica. Mindfulness and meditation have been linked to improvements in mental health, reduction of stress, and increased emotional awareness — and between the benefits and the new student intro deal, which offers two weeks of unlimited classes for just $35, there’s no excuse not to make 2019 the year you get your head on straight. Finally. Look out for: Empowering classes in burlesque, fire eating, and other vaudeville acts, including the “Introduction to Burlesque & Body Confidence” course. Follow Vixen DeVille on Eventbrite for her current schedule of classes and appearances! 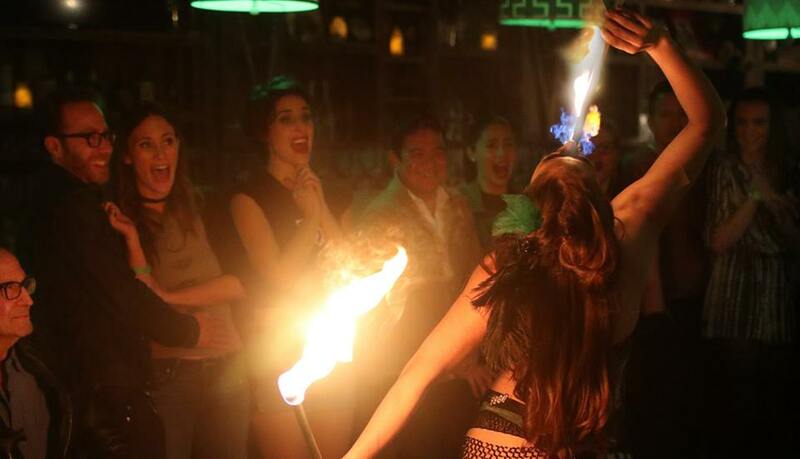 Why: Vixen DeVille is an accomplished burlesque performer, host, and instructor specializing in fire eating, glass walking, aerial hoop, and magic. She’s appeared multiple times on Masters of Illusion and her stage show, “Vixen DeVille Revealed,” was awarded Winner Best International Show, Winner Soaring Solo Artist, Winner Encore Producers Award, and Nominated Best of Cabaret & Variety. Now, in addition to performances, Vixen DeVille is committed to helping others embrace their inner star and gain the confidence to try some of her acts. The classes are designed to empower participants and show them that nothing — even eating fire — is impossible. Look out for: Pet Encounters, the free ongoing Wallis Annenberg PetSpace series that introduces select adoptable pets to the public. Follow PetSpace on Eventbrite and check out one of their 15-minute demonstrations. 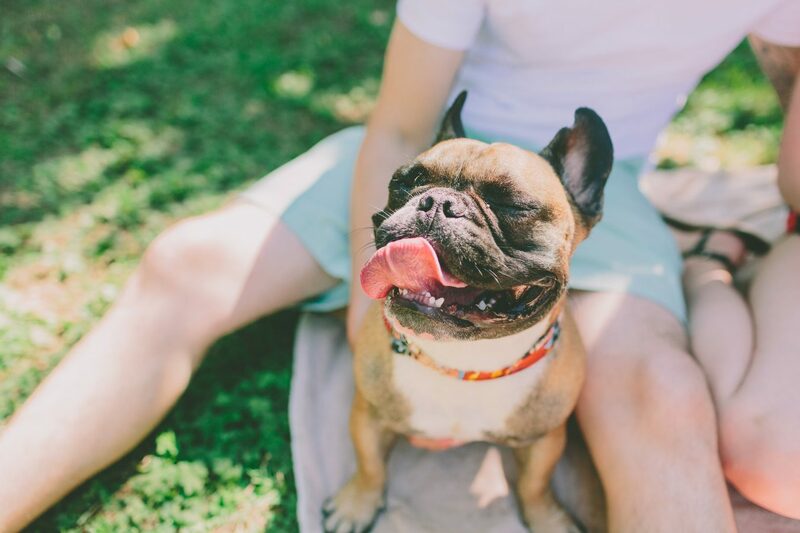 Why: Is there any better way to improve your mood than by meeting a cuddly new four-legged friend? We think not. As the people at PetSpace like to say, these encounters are good for both the animals and the visitors — after all, there’s nothing that brightens up your day (or your year) quite like snuggling with a puppy. Just be careful — you’ll want to take one of these cuties home with you. Want more? Follow us on Instagram and Facebook for ticket giveaways and more of the best happenings around LA.